Direct Development Engineering Ltd – a supplier of Precision Machining Services and a manufacturer of general engineering components. Operating from a centrally positioned factory within the groups other operating sites. 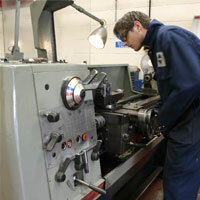 Direct Development Engineering have the scope to be able to problem solve with prototypes or to batch work. All of which is supervised under a Quality Management System. Follow this link to view all Direct Development Engineering Ltd products.